The AA Rosettes, which are awarded twice a year, have just announced 12 restaurants across the UK winning three rosettes, with one awarded the coveted four rosette status. 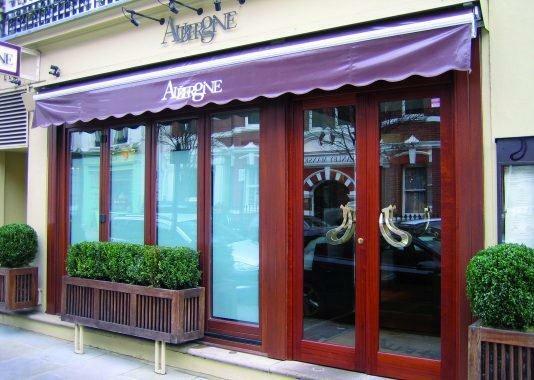 Colette’s at the Grove in Hertfordshire, and Aubergine in Chelsea have both been awarded 3 AA rosettes. 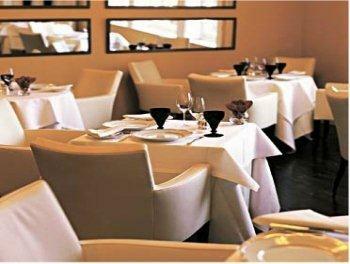 Design Restaurant cardholder benefits are available at both restaurants. The Burlington Restaurant, Devonshire Arms in Bolton Abbey has received four rosettes, joining just 24 other restaurants with this status.